Feel free to go for furnace repair services to get the unit up and running when the winter comes. Winter is coming and you will need your heating system to endure the cold weather. Sure, you wouldn’t want your home to be extremely cold when the season kicks off. 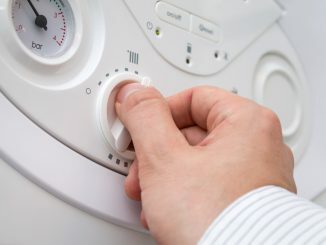 Desertstarhvac.com shares some tips on how to make your furnace system ready for winter. Your furnace can last up to ten years if well taken care of. 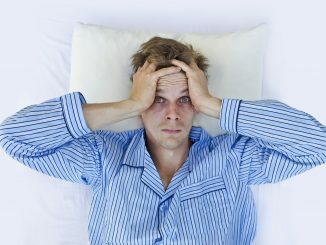 That means you will have to invest on regular maintenance at least once a year to tune-up your unit. 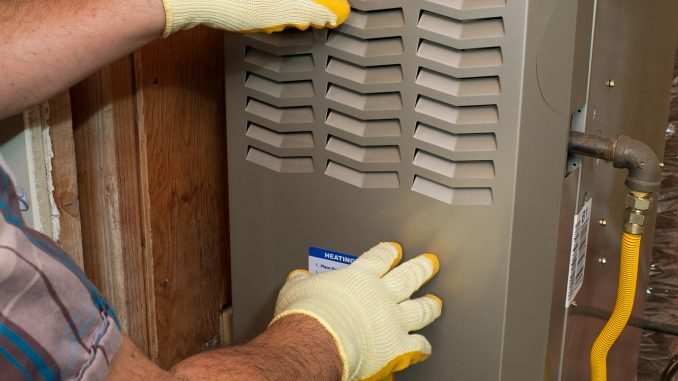 It will help you reduce expenses on emergency repairs in the middle of the winter season when you need your furnace most. In addition, it ensures that you get to keep your indoor temperature warm and comfortable despite the contrasting conditions outdoors. Save up on professional fees when you can practically do the dirty work. Perhaps you can do the regular filter replacement with some video tutorials online. You can also ask for a demo from your regular technician to learn the tricks easily. It’s advisable to replace the filter every three to four months, especially when you have pets in the house. Because you will use your furnace regularly during winter, you might expect a spike in your utility expenses. But you can keep your gas and your hydro tab in control when your unit is working well. Remember that a well-maintained furnace will not be consuming too much fuel or energy. That would be great for your savings in time for the gift-giving season. There’s always a way to make your furnace ready for the cold season. Keep these tips in mind so you can enjoy a comfortable stay in your home this coming winter.